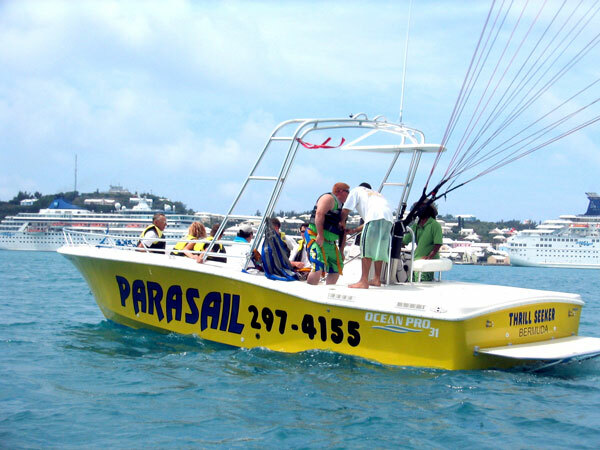 Step aboard our spacious 31′ foot parasailing charter boat “Thrill Seeker“. 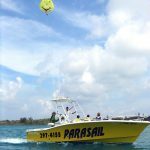 This powerful winch boat allows you to take off or land without getting wet, unless of course you request a ‘dip’. 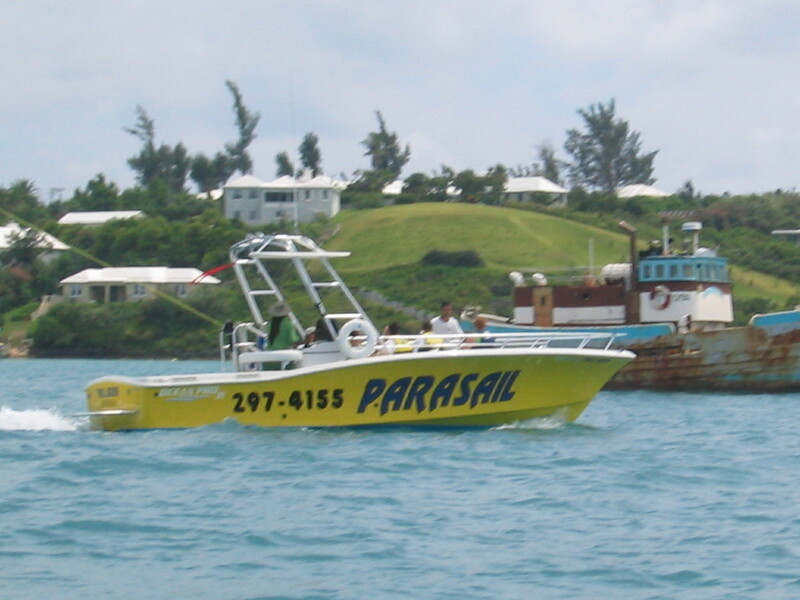 Our professional crew assures you of a safe and memorable experience. 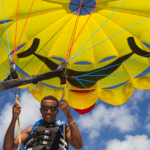 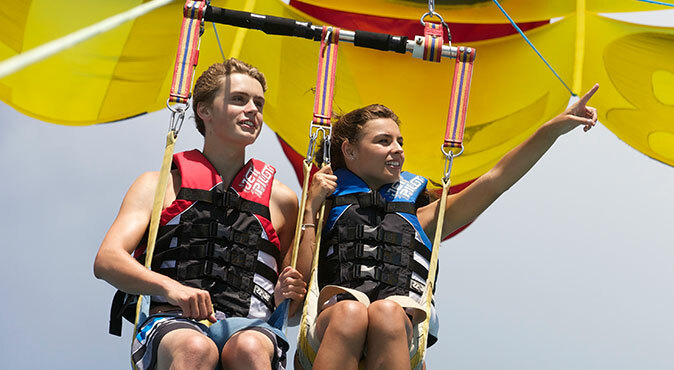 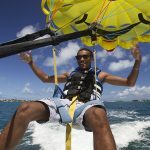 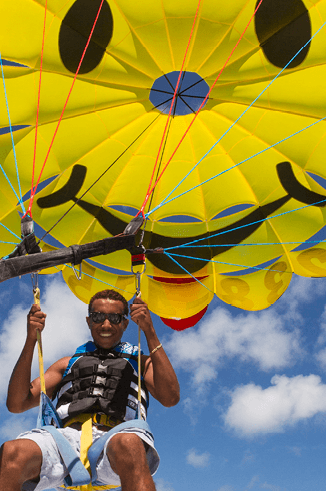 Perfect for groups up to 12 persons who want to experience this high-flying adventure privately. 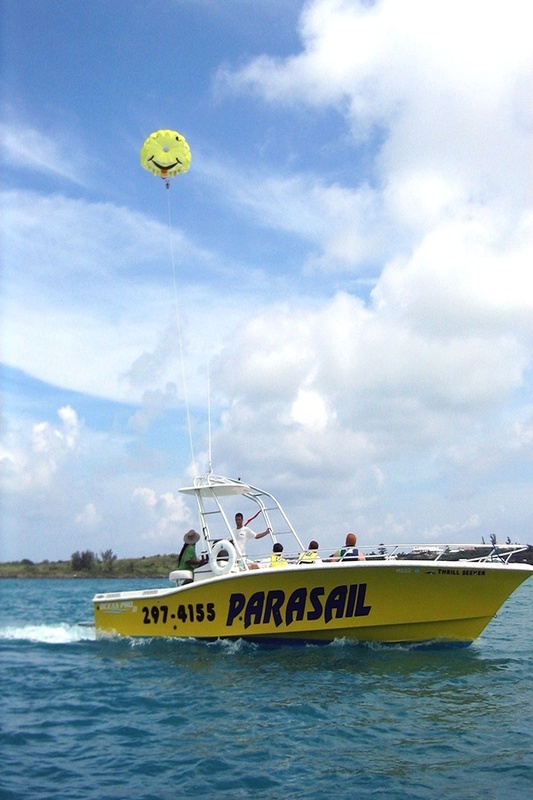 When Parasailing this vessel comes with a Licensed Parasail Captain + 1 crew member. 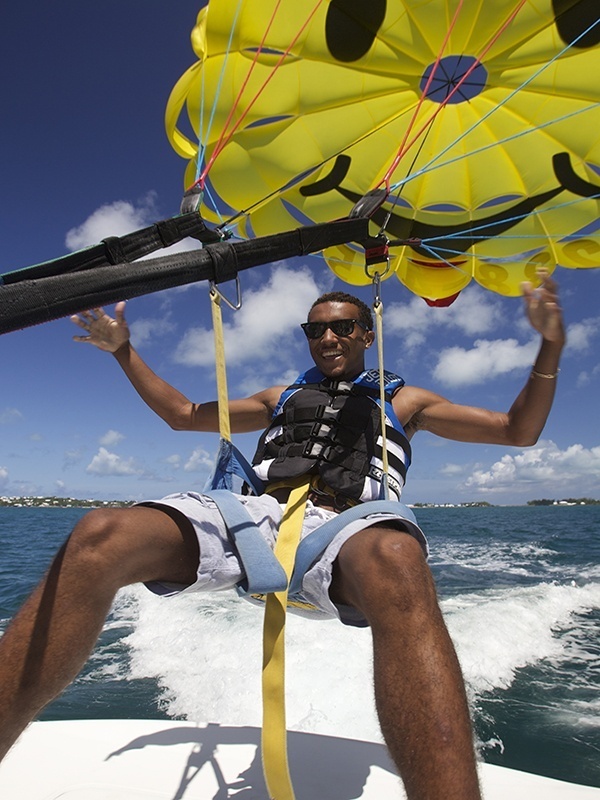 Departs: From our Dockyard, Southampton and Hamilton Locations. 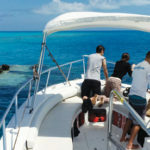 Regular Charter Boat Packages: Prices listed above are for up to 8 persons onboard. 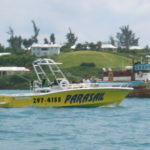 K.S. 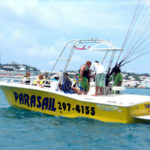 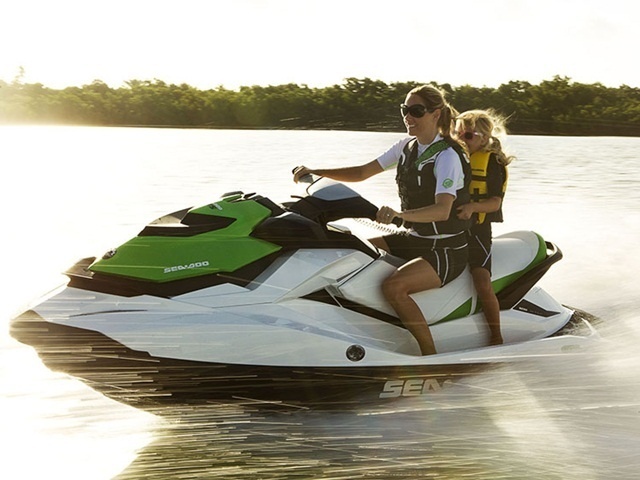 WaterSports offers a selection of Add Ons for your half day or full day regular charter. 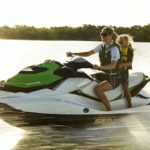 Please see the options below which can be included with our 31′ Ocean Pro Charter Boat for an additional cost.